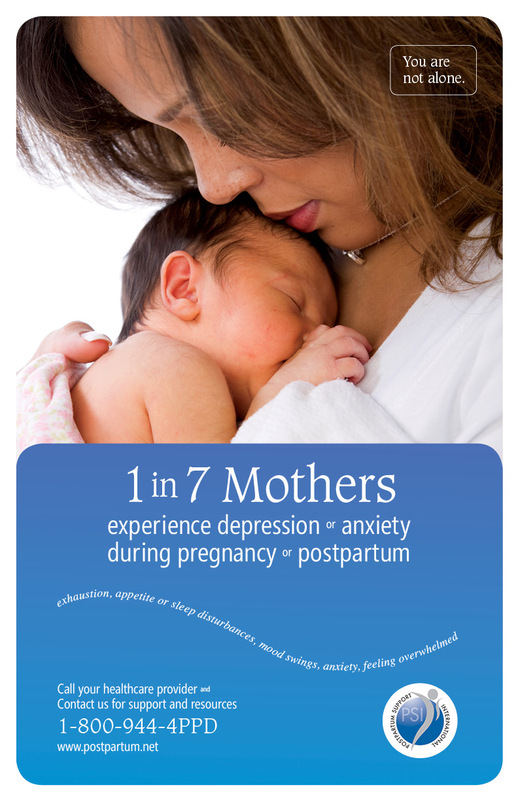 The PSI Poster has been created to raise awareness of pregnancy and postpartum mental health and for distribution in community and healthcare settings. 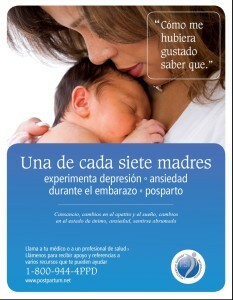 Please join us in distributing these posters as messages of help and hope. 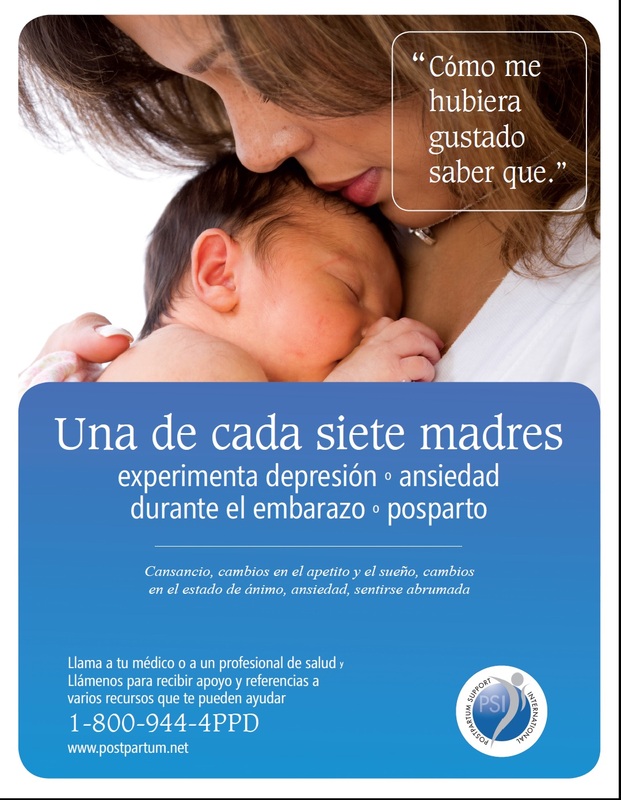 We have posters for Moms and Dads, available in both English and Spanish. You can order here, or download and print. 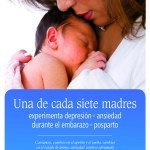 Large and small poster sizes available. 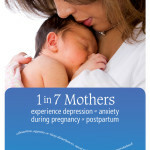 Experience depression or anxiety during pregnancy or postpartum. 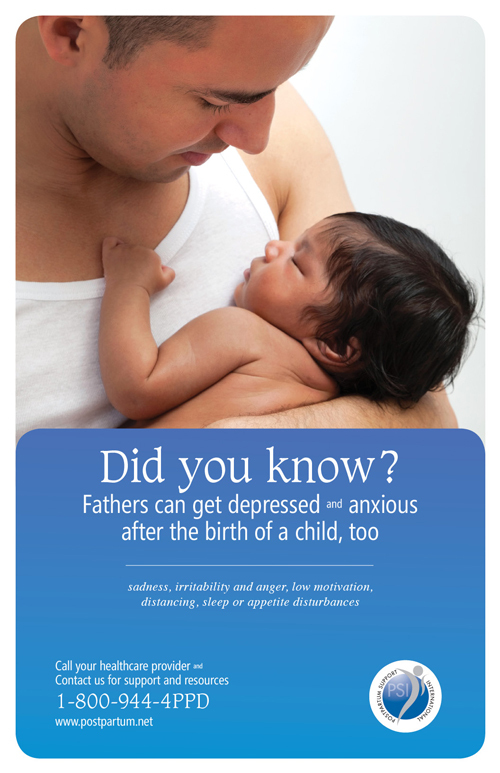 Fathers can get depressed and anxious after the birth of a child too. 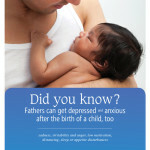 Ready to Order and Distribute Your PSI Awareness Posters?